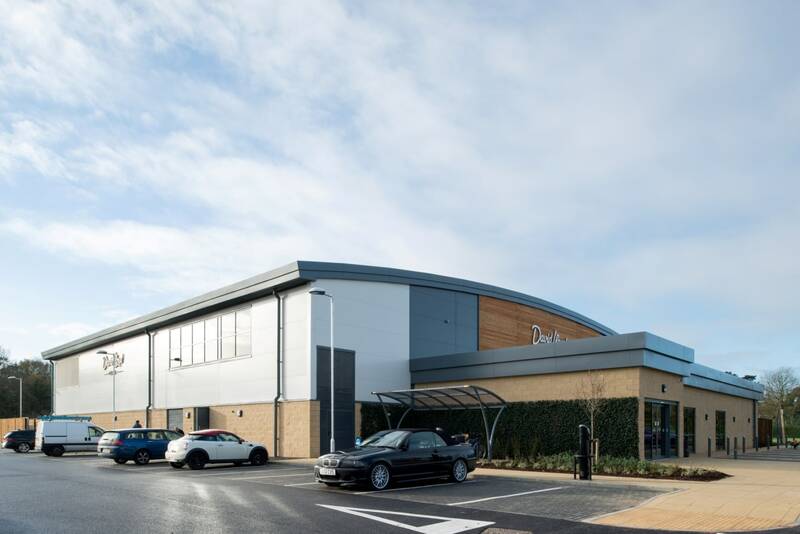 Pellikaan won the tender for the Design & Build construction of the new David Lloyd Club in Newbury. Our detailed knowledge and understanding of the requirements and wishes applicable for this type of club contributed to our ability to prepare the winning bid. 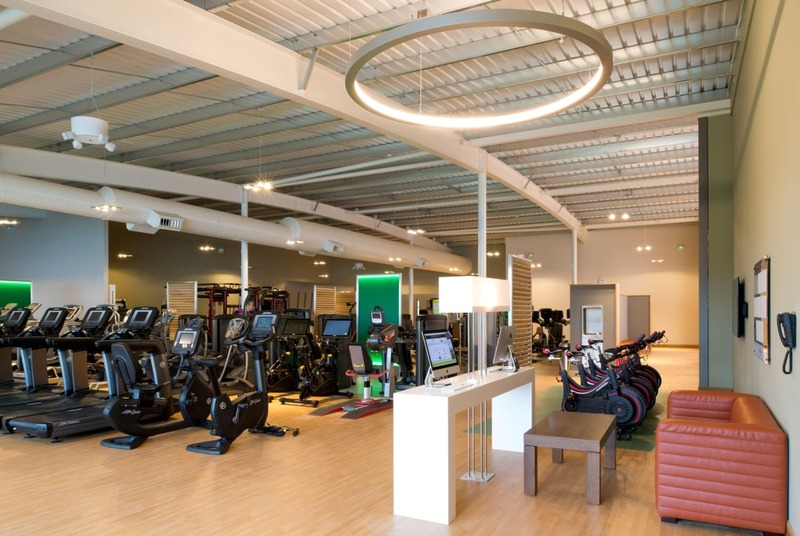 We used our experience working for the chain on previous projects as well as our expertise gained from operating Club Pellikaan leisure centres in The Netherlands. 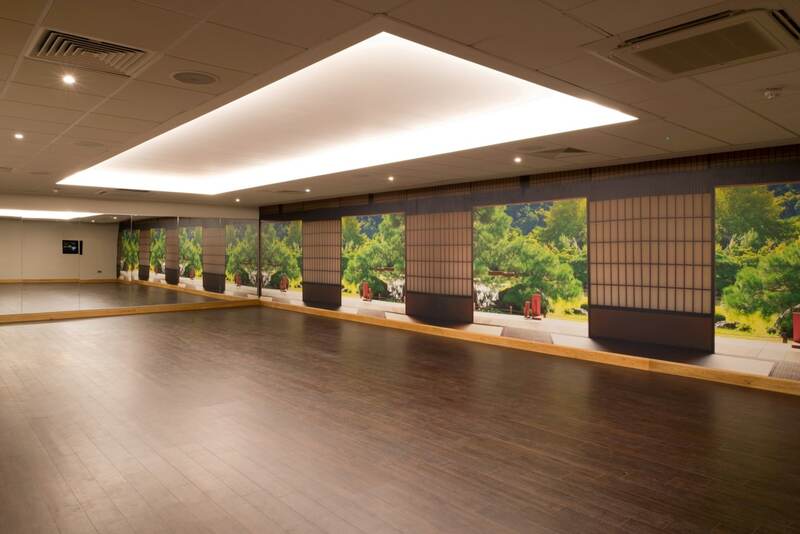 The high-end family club in Newbury was fitted with the latest design, equipment and technology. 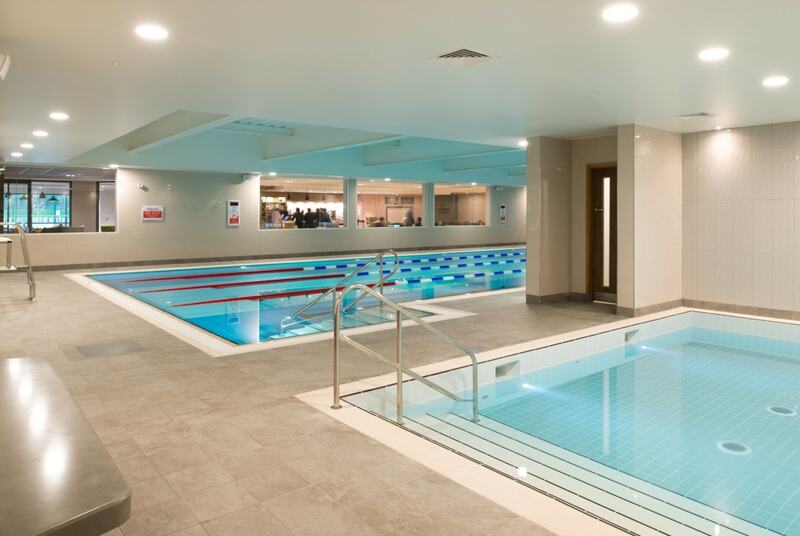 The centre offers an indoor kids pool as well as indoor and outdoor 20 meter pools. 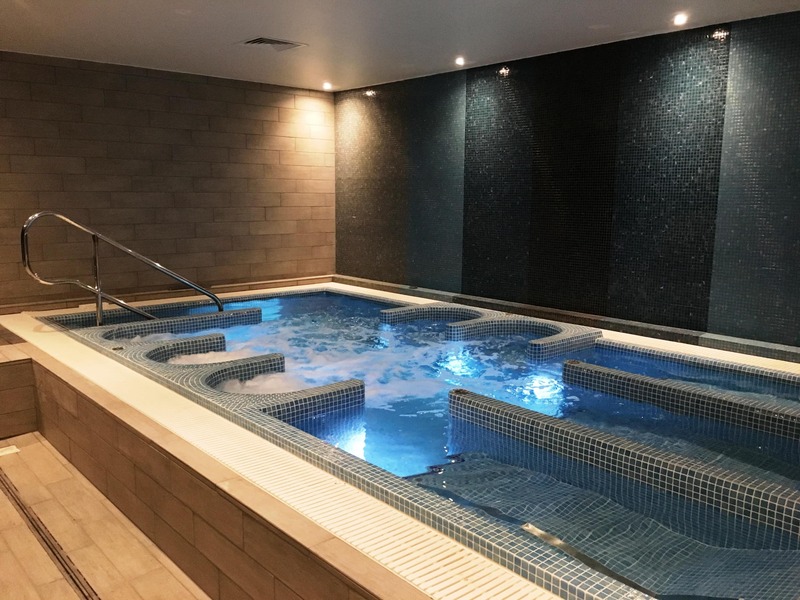 The spa area requires separate access and features a hydropool, relax areas, heated benches, steam room and saunas, an ice machine and a feature shower. 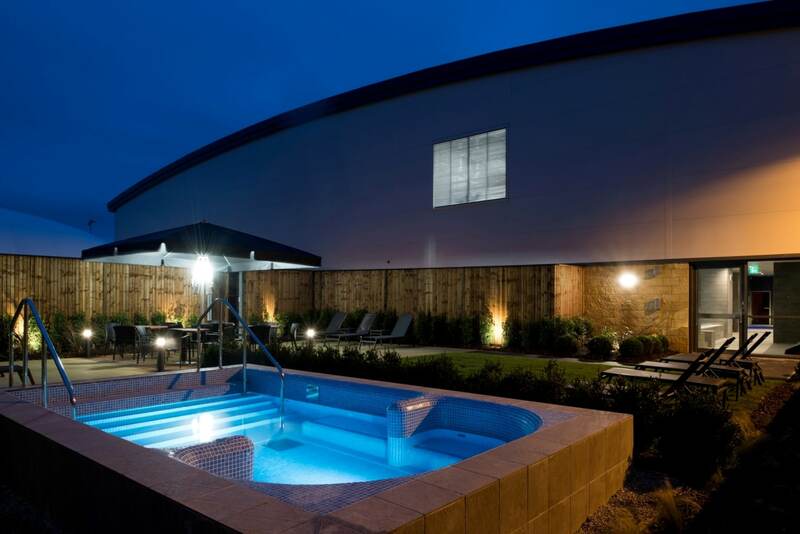 Also access to the sauna garden with outdoor hydropool is through the spa area. 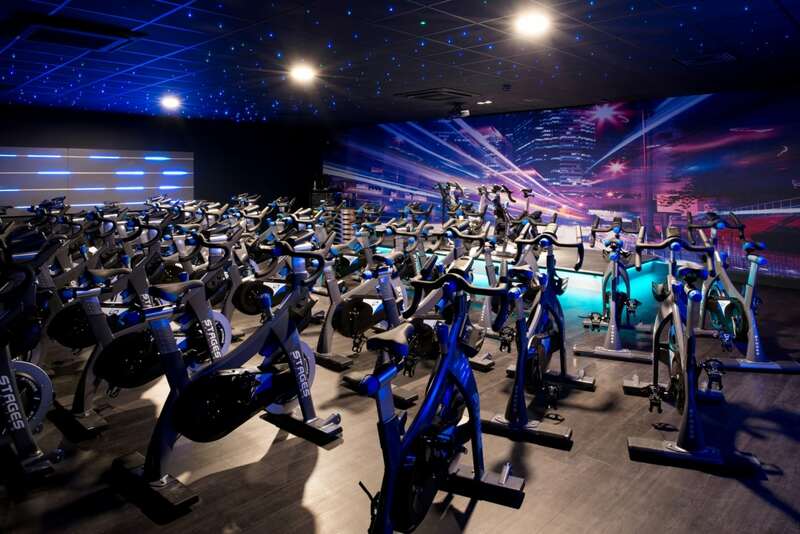 On the second floor, two large studios and a dedicated spinning studio find their place, alongside a large gym and two squash courts. 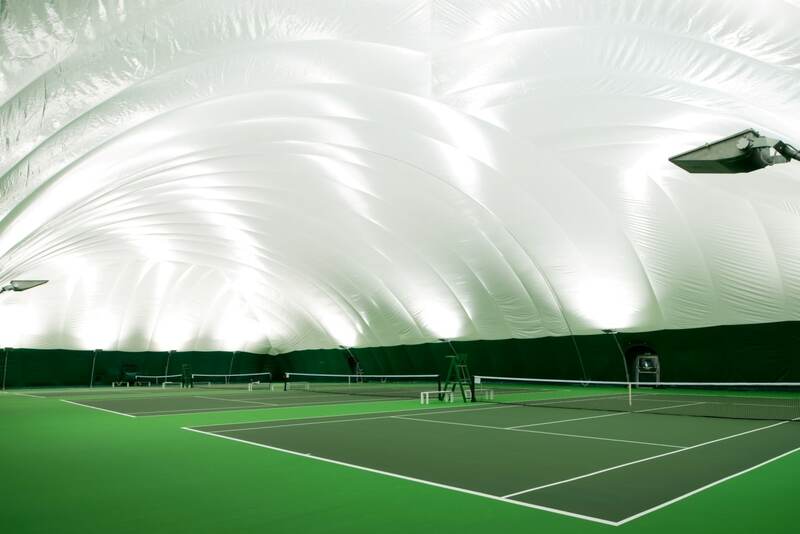 Of course, there is outdoor and covered tennis at this David Lloyd Club as well. Changing areas, a DLicious bar/restaurant area and lounge and a modern DL Kids zone complete the offer.